“Holy Crap! 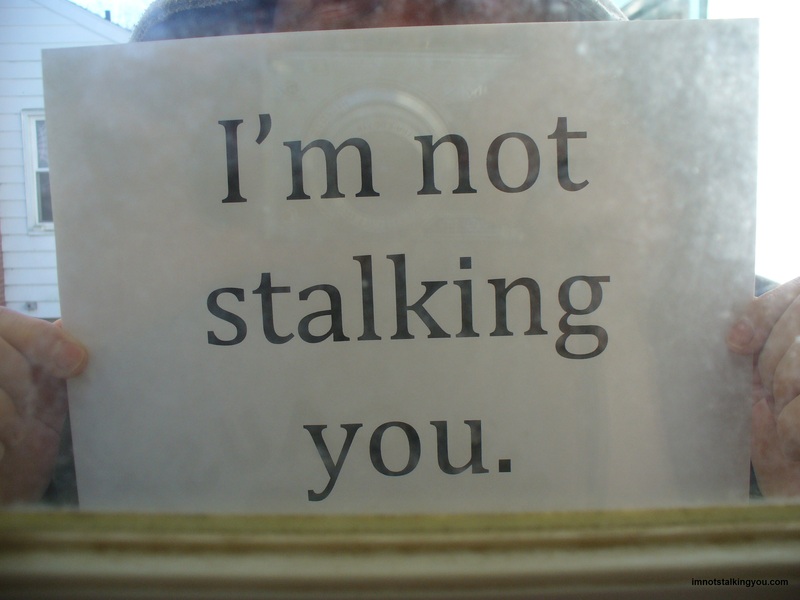 This Is My 200th Post!” post | I'm not stalking you. And just think… because of you 3 hippies are blogging too! 🙂 Happy 200!